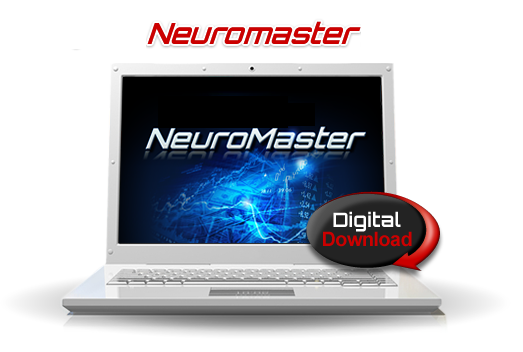 Stocks and Options Neuromaster is a Forecasting Software with a built-in advanced charting tool with a predictive core. the day before major stock and index trend reversals. 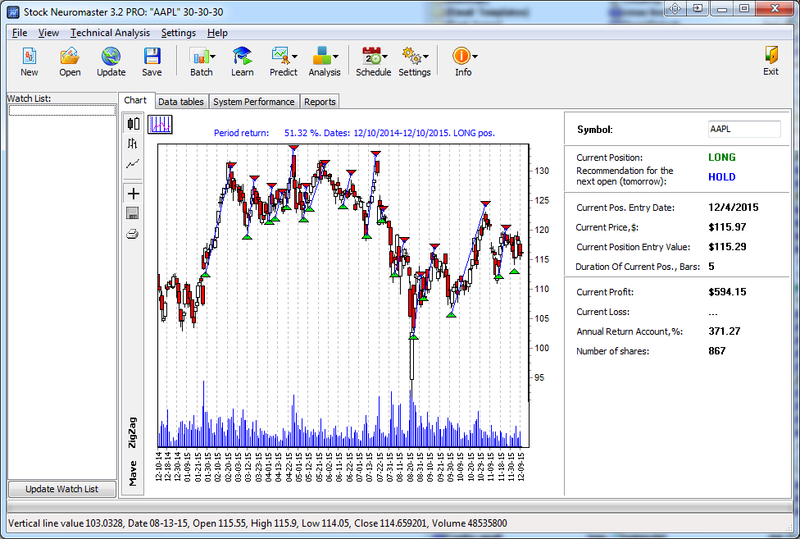 This trading software will give you the confidence that you are in the right market trend direction. 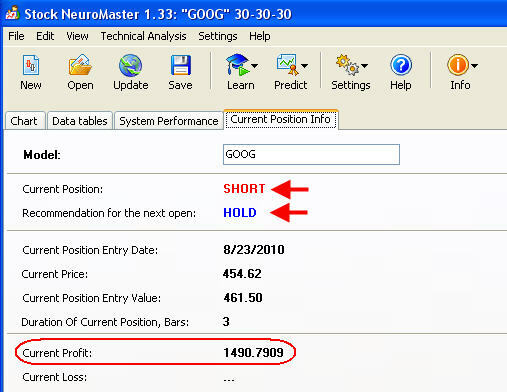 Here are some screenshots just to show you how easy it is to use Neuromaster and follow the entry and exit trading signals generated by this software. 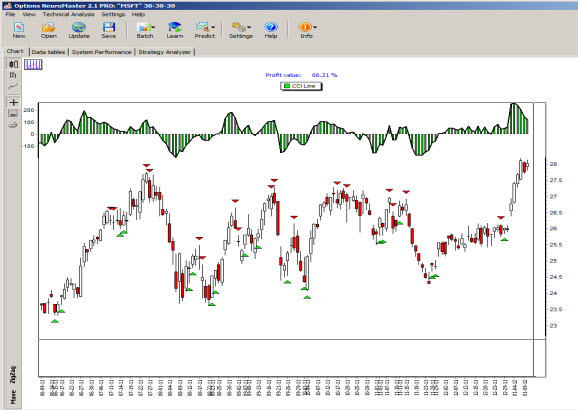 No need for manual analysis on indices, stocks or currency pairs. No need to spend hours and hours trying to guess the correct market trends.